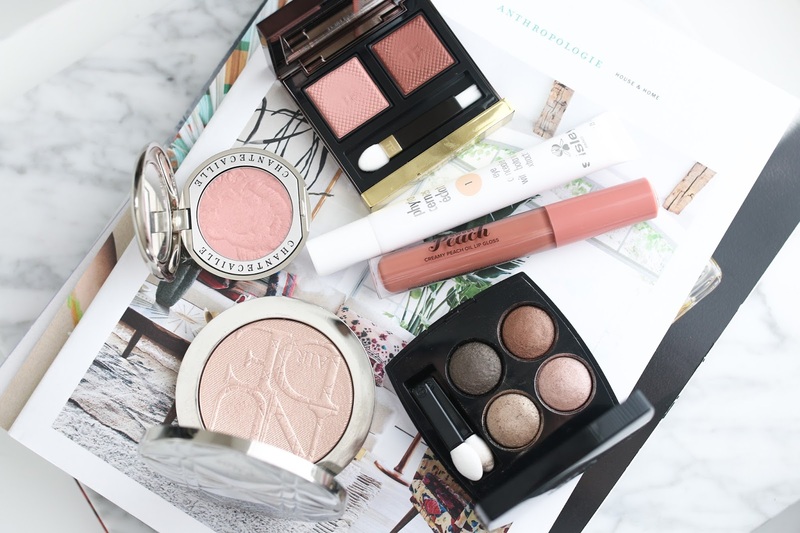 I have been testing a few new makeup products and figured I would do a tutorial with them and give you my thoughts on each. Enjoy and don't forget to subscribe! The lip oils have caught my eye a few times! I might have to try them for the summer.